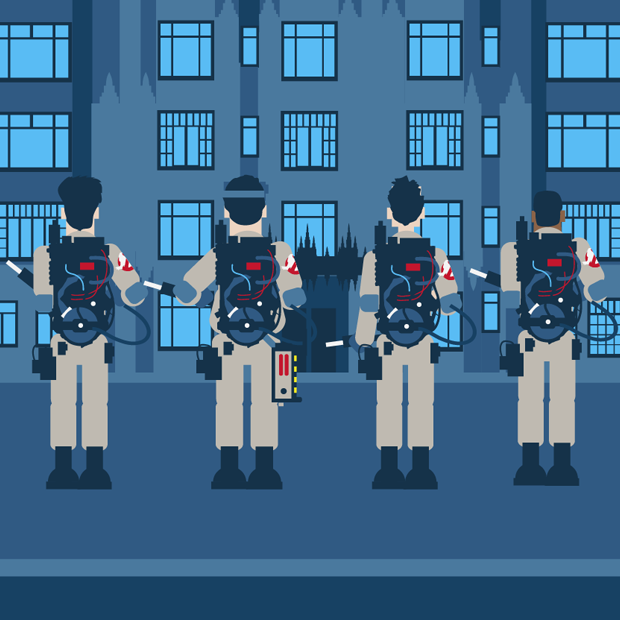 For my second illustration in my 80s Movies series, I went back to my childhood and a movie that sparked more excitement than any other of the time - Ghostbusters. This was by far one of the coolest movies of the mid 80s, that drove kids wild. I remember going to see it and being blown away by the whole package - the special effects, the story, the acting, the humour - it was all just COOL. 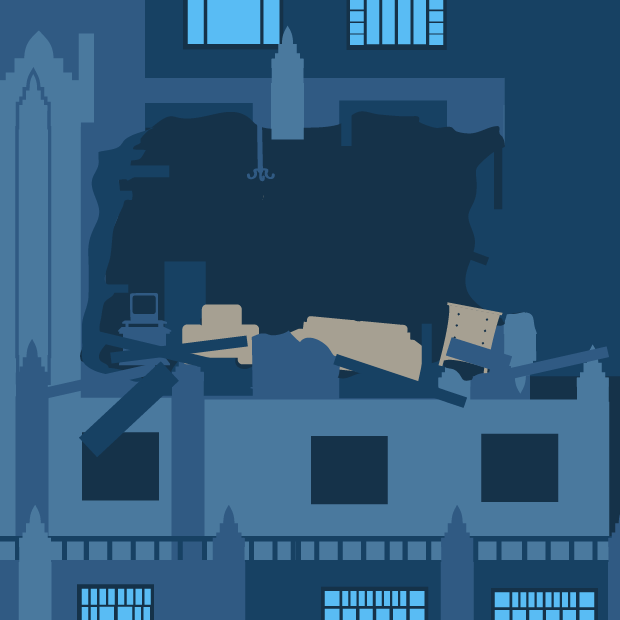 So in this poster I took some extra effort to get the details right. 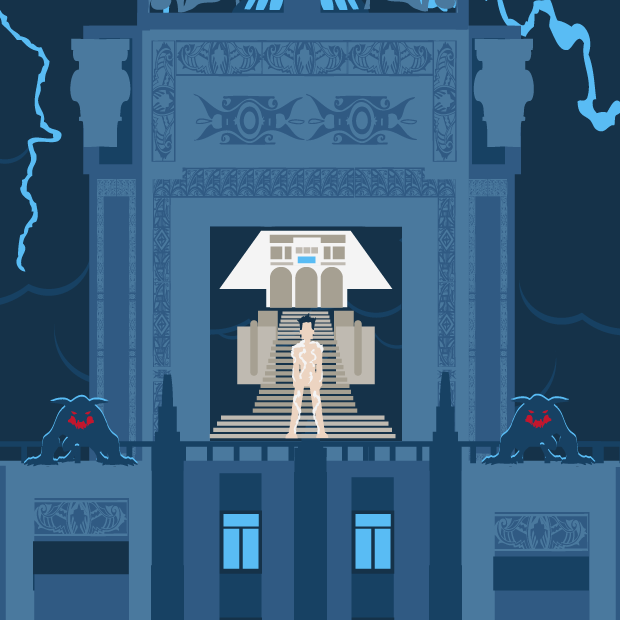 Starting with the Gozer building, (in reality 55 Central Park West in New York) I found as many source images I could and did my best to get it right - its not 100% accurate by any means, but I think Ive got a good interpretation of the architecture. For the movie, the special effects artists added on another half again to the top of the real building - the real one finishes where the 'church-like' feature about halfway up. 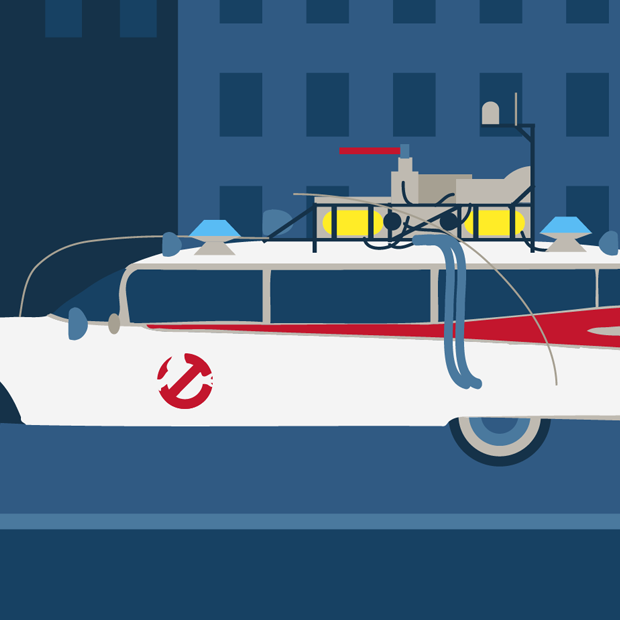 Finding reference for the Gozer pinnacle at the top was a problem - I couldn't find anything other than long distance matte paintings, but then luckily, I found a site detailing an old auction where the actual model was for sale. 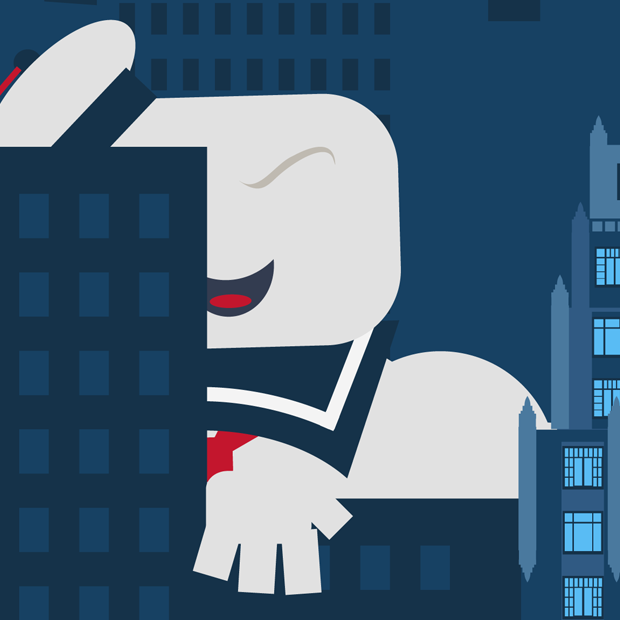 The rest was drawing the Ghostbusters themselves, and the Ecto-1, which was great fun, and finally Stay Puft Marshmallow Man. I really enjoyed thins one, despite the detailing - hope you like it too. 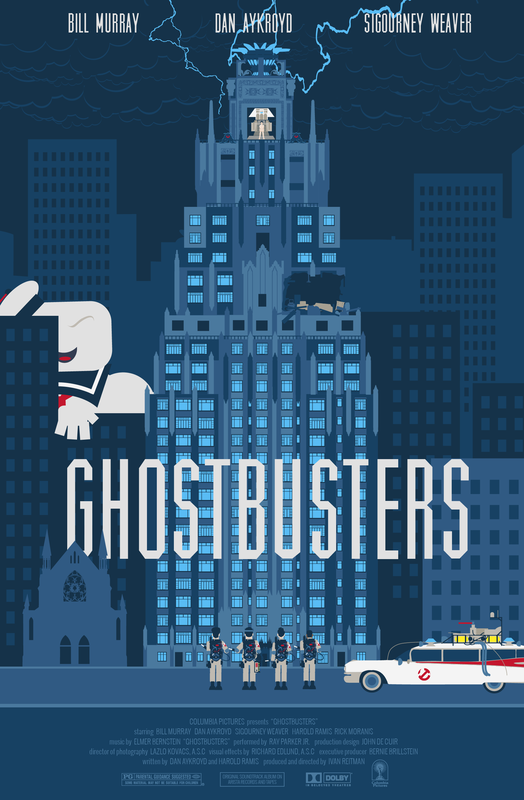 I saw this image being used at a Ghostbusters Double feature last night and absolutely love it. Was it ever made into a print? I'm noodling around the internets and can't find it for sale anywhere. Would really love it on my wall! Thanks for any information. Tired of waiting in line? This is a common scenario in most theaters, especially with blockbuster hit movies. Most of solarmovies, watching movies week after week might become costly in the long run.